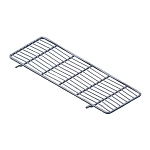 Make life easier, turn your outdoor gas grill into a charcoal grill by using this removable Cal Flame charcoal tray. It easily allows you to cook with charcoal, turning part of your gas grill into a charcoal cooking machine. The grills gas burner conveniently starts the charcoal for you, once coals are hot simply turn off the burner and enjoy the rich charcoal flavor. And for added taste simply add your favorite water soaked wood chips. 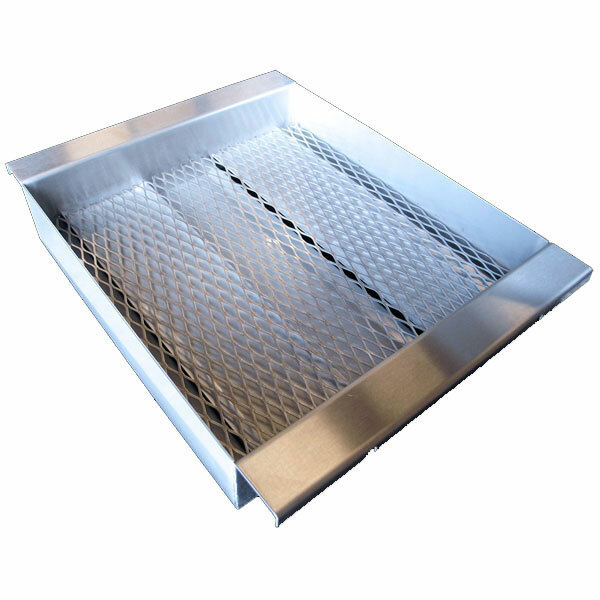 Check Out: Cal Flame charcoal tray user instructions.